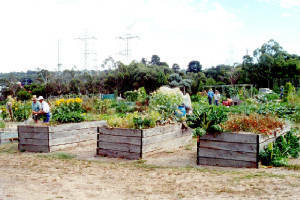 There are many different styles and ideas for community gardens. 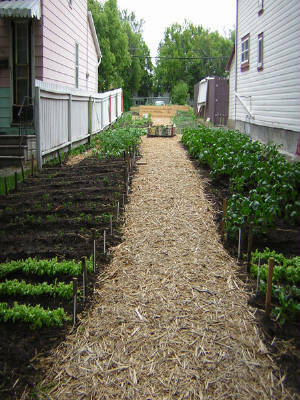 Almost any space is a good space for a community garden. 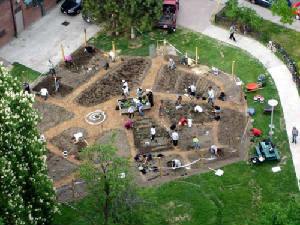 Community gardens are commonly a space made available to local people who want a garden but cannot have one due to space or conditions such as apartments where there is little to no space available for gardening . The spaces are sectioned off and often rented for a nominal fee per growing season. 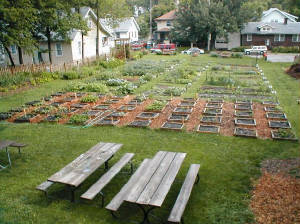 Sometimes a community garden will spring up where least expected. Needing a comminty garden for your community? Just look around you 'can' find a place for one. 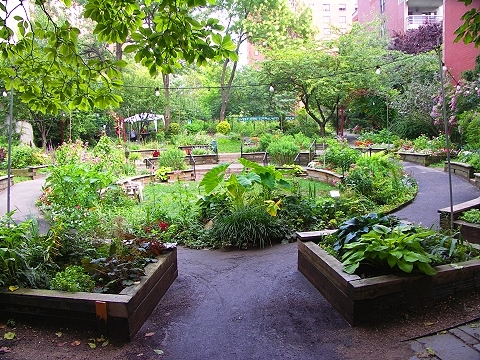 A place for Seniors to relax and enjoy outdoor gardening and each other. 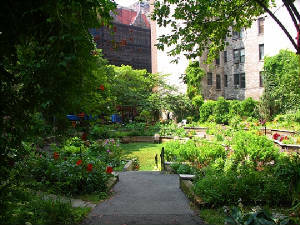 Often a lost forgotten void space between buildings end up being the best locations for community gardens. 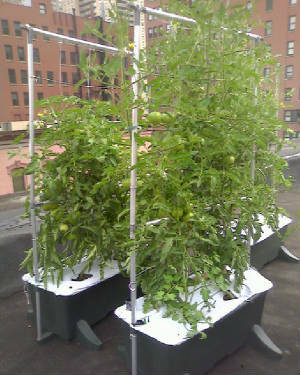 Creativity and need..the Mother of all inventions...No yard?..No space for a garden?..Got a rooftop? well as supply a resource need of our community.